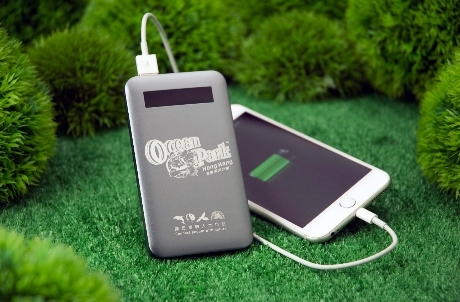 Whether you are visiting us alone, with your family, children or in a tour group, Ocean Park provides a wide range of services and facilities to ensure that you are well taken care of during your time at the Park. Should you have any enquiries prior to your visit or require immediate assistance at the Park, you can always contact our Guest Relations. 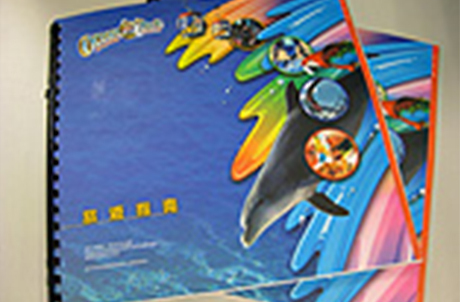 You can also visit Guest Relations Office to obtain guide maps and other information on park services. The office provides Lost and Found service as well. 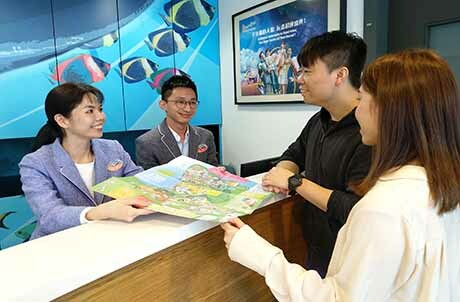 You may enjoy unlimited free Wi-Fi service in Ocean Park and stay connected. 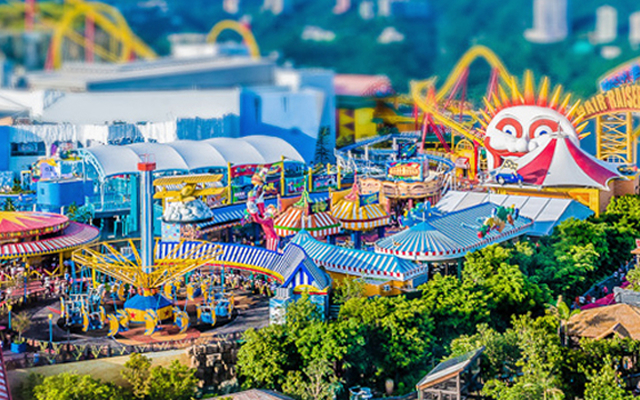 By connecting to in-park Wi-Fi network, you may enjoy interactive functions including Virtual Guided Tour, eScheduler and eCoupon for a more fun and in-depth visit. 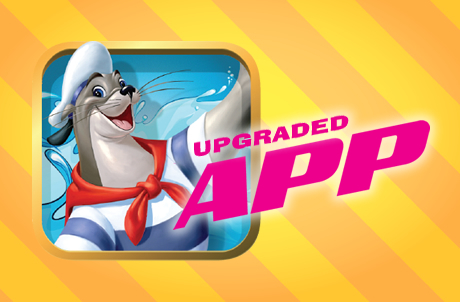 Please click here for details on the App. 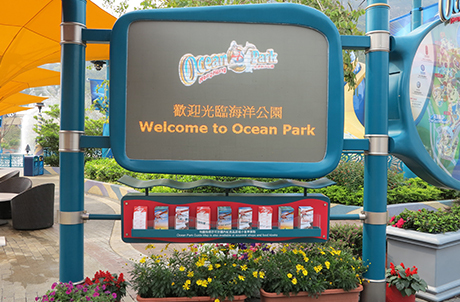 To download the App, please go to the App Store or Google Play and search for “Ocean Park Hong Kong”, or scan the QR code below. Guests are welcome to check out the most updated facility/attraction queue times, show times and other park information from the tip boards. Locker rental is based on first come, first served basis. Locker rental is only available during the park opening hours. Guests should safeguard all the valuable belongings at all time. 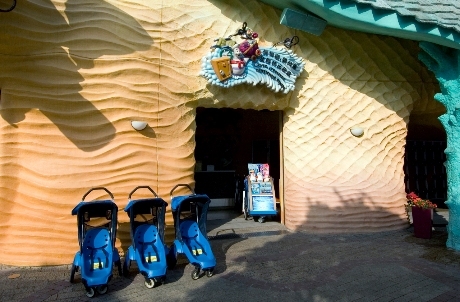 Cloakroom service is also available at the Stroller and Wheelchair Rental in Aqua City if your personal belongings exceed the locker size. The cloakroom charge is HK$120 per each deposited item. 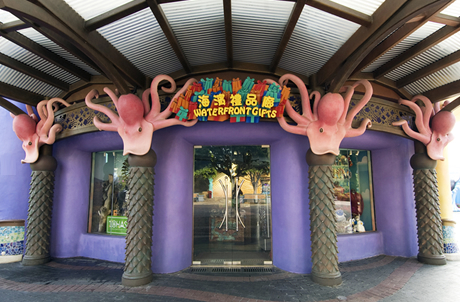 Home delivery service to Mainland China and overseas is available in Waterfront Gifts to enhance your shopping experience in Ocean Park. Drinking fountains and first aid posts are located throughout the Park, please approach our Guest Relations or staff for assistance when in need. For same day re-entry, please have your hand stamped at the exit before leaving the Park. Upon presentation of your admission ticket and the hand stamp, our staff will assist you in returning to the Park within the Park’s operating hours. The rental fee for a single stroller is HK$120 per day, plus a HK$100 refundable security deposit. 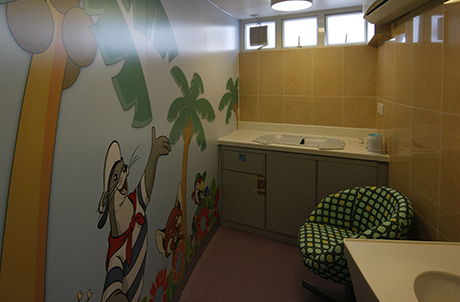 All baby care rooms are equipped with baby changers, bottle warmers and feeding seats. Guests are welcome to approach our Guest Relations or staff for assistance. 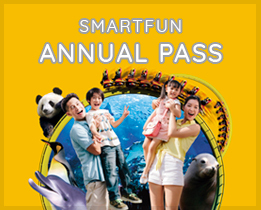 Get a free wristband for your child at Guest Relations. 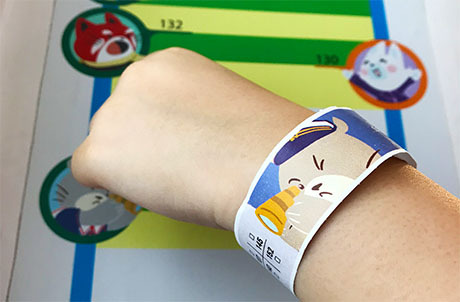 The dual functioned wristband enables you to write down contact details on it and helps us reunite you with your child in case he/she is lost in the Park. It also records your child’s height to provide a hassle-free ride experience for your child. 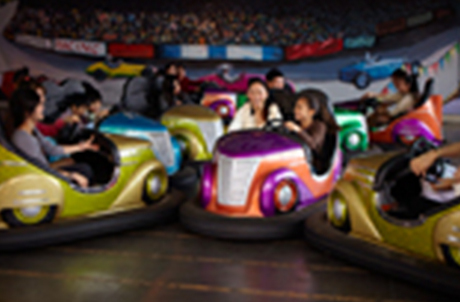 This service provides convenience to parents and guardians whose young children do not meet the safety requirement of mechanical rides or do not wish to get on the ride, yet not miss out on our attractions. Please approach our Ride Attendants or Guest Relations to learn more about the Guardian Switch Service. Halal food, Indian food and vegetarian dishes are served in several restaurants and food kiosks in the Park to accommodate guests’ special dietary requirements. Requests using certain ingredients will be accommodated upon advanced reservation. 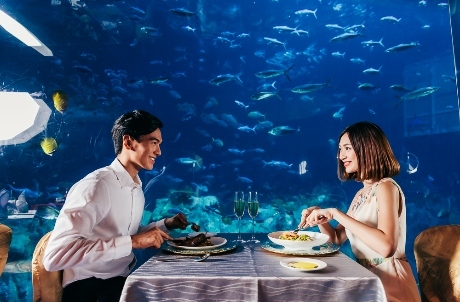 For other special religious needs or special diet due to food allergy, please contact our Guest Relations at (852) 3923 2323 or email to gr@oceanpark.com.hk prior to visit to discuss your options. Prayer rooms with Qibla indication are available in Guest Relations Office. Due to safety concern, loose items are not allowed to bring onto rides. In case guests cannot take off the headwear due to religions belief, our staff will provide a windbreaker with hood to guests for securing the headwear. We recommend that guests from the Sikh community who carry a Kirpan wear a necklace-type Kirpan (3 inches/7.5 cm or less) when visiting Ocean Park. If guest is carrying a larger Kirpan, please contact our security staff for assistance at the Park Entrance. 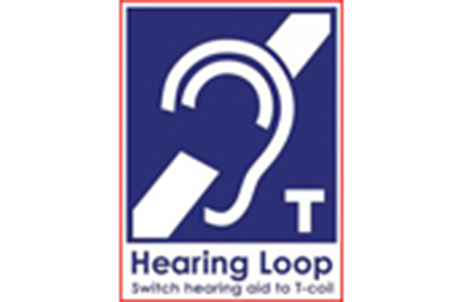 Most of the exhibits and mechanical rides are accessible by physically disabled guests including toilets, ramps and theatre viewing platforms. There are also specially designed gondolas at the Cable Car, Ferris Wheel and Balloons-up-up-and-away for wheelchair bound guests. Wheelchairs are available for rental at the Locker, Stroller and Wheelchair Rental in Aqua City. 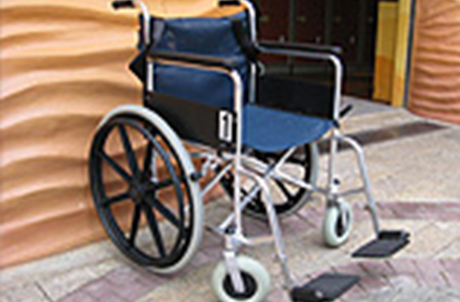 Wheelchair rental is available at HK$60 per day, in addition to a HK$100 refundable security deposit. A Braille guide is available for guests with visual impairment to better enjoy the Park's facilities. Just contact our Guest Relations upon arrival. 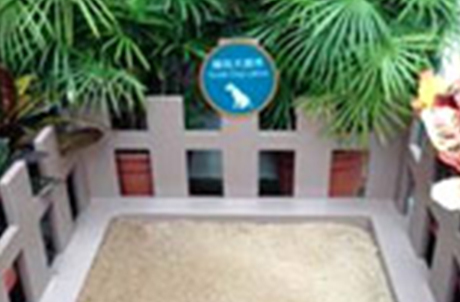 Guests with guide dogs are welcomed and latrines are set up in the Park. Guests are welcome to approach our Guest Relations or staff for assistance. 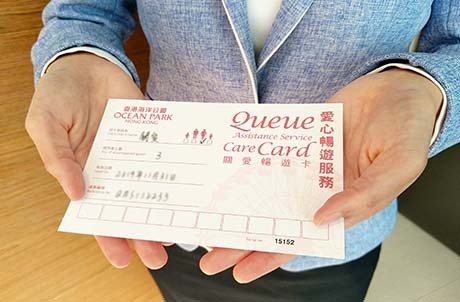 Ocean Park is committed to enhancing our guest experience for all our guests. 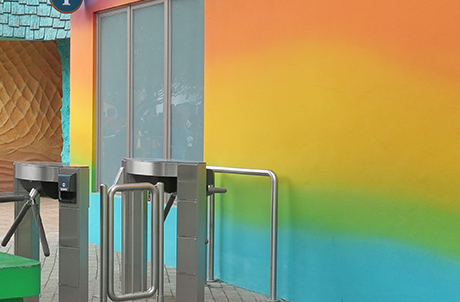 To facilitate guests who have difficulties to queue normally for park facilities due to physical or psychological constraints, we are introducing the Queue Assistance Service (QAS) to provide priority access at a number of our attractions.